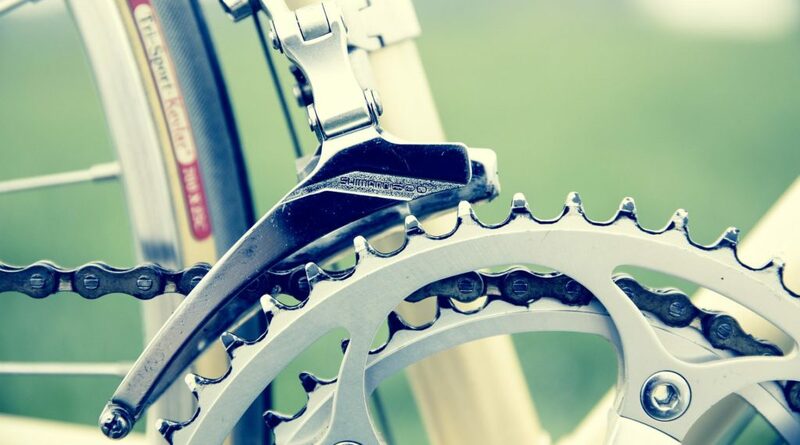 Would you like some practical tips and hints on bike maintenance and how to keep it in tip top shape? Or maybe you want to learn more about how to improve your fitness and core strength for cycling? If Yes is your answer……..
Then come along to Brighton Library for this free info night. This free event, hosted by Nicki Jennison creator of the Bike Blitz online training program and Matt Tozer from Bike Society, will give you lots of tips, hints and practical applications to take away. You will be shown different aspects of bike maintenance, how to clean your bike and how to train for more power and speed. This could be perfect for those of you that are thinking about doing the Bupa Challenge Ride. Or for those thinking of participating in the Tour Down Under. There may even be a few prizes on the night!! To book your space click here.